All members of Millenium HearthStone roster decided to leave the organization. Among the players, a current champion of the world Pavel «Pavel» Beltyukov. 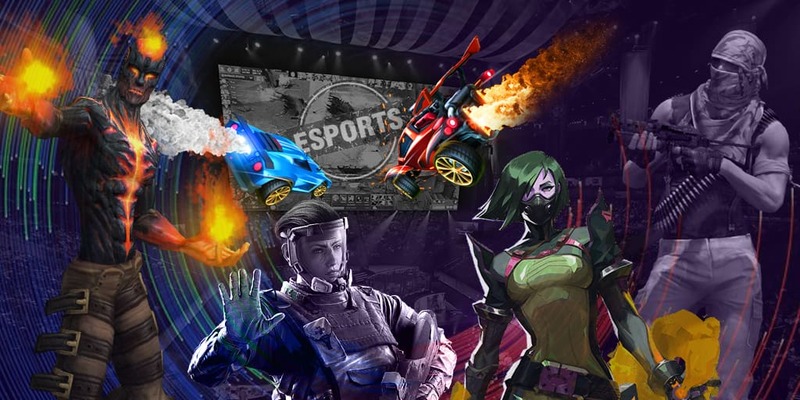 Esports portal Team aAa announces that all players left the organization because of the conflict connected with the attempt of Remi «Llewellys» Chanson, a coach of Millenium, to quit the organization. The players decided to join his new organization but not to continue playing for Millenium. Also, Team aAa announced that management of Millenium wanted to fire esports director because of the conflicts. In previous month, Millenium players decided to stop streaming in protest. The desired effect was reached – the decision about firing was postponed, but it a result, Remi Chanson and other players still decided to quit the team. Remi announced that he founded his own organization. All ex-Millenium players join this team on January, 1. Today, Millenium lost another esports roster – all StarCraft II were dismissed. Currently, there is no information how this is connected with the decision to fire Remi Chanson. Tobias «ShoWTimE» Ziber, StarCraft II player and a current champion of WCS Spring, also decided to join a new organization. There is no information about other players. Pavel «Pavel» Beltyukov joined Millenium in October 2016, after leaving Team ANOX. Previous month, Pavel became the champion of the world on BlizzCon 2016 HearthStone, winning $250,000. SeatStory Cup VI became the last championship for Millenium where ex-roster participated. Pavel and Maverick could not pass from the group while Jérémie «Torlk» Amzallag joined the semifinal but lost in a match against Jon «Orange» Westberg with 4:1 score. Torlk left the tournament taking 3-4 place.